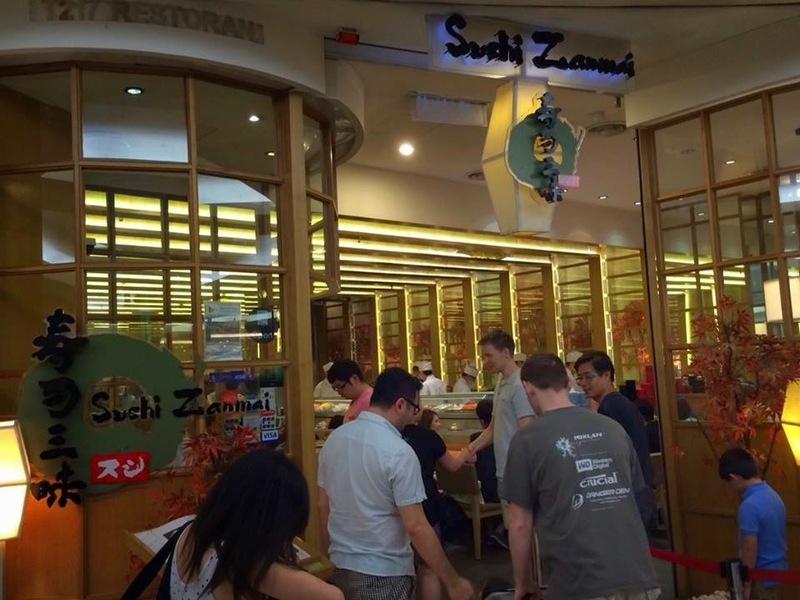 Sushi Zanmai is reputable for its affordable prices and attractive menu. 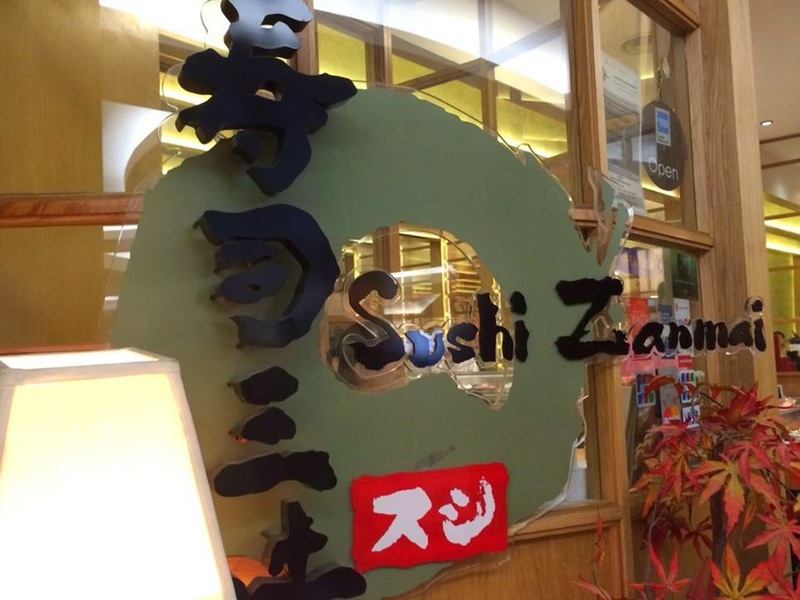 It is a place where you can enjoy good quality of Japanese cuisine without burning a hole in your wallet. 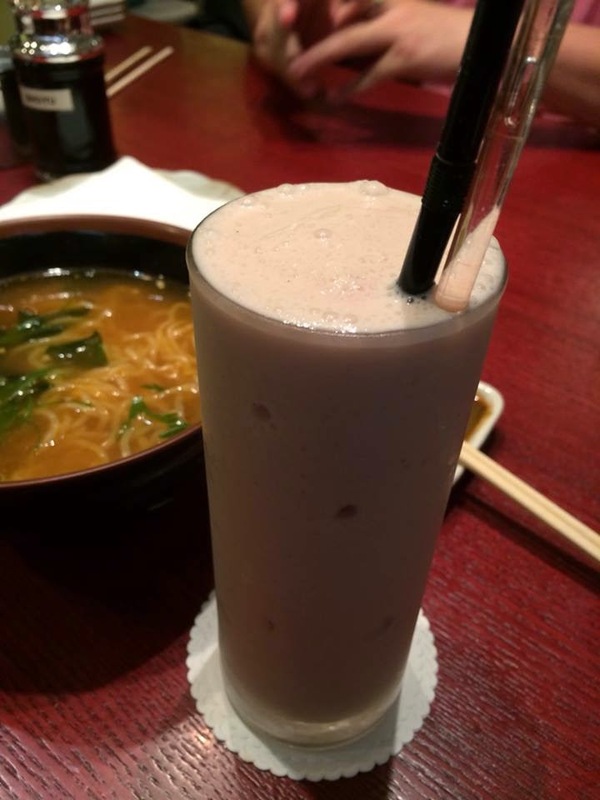 Chawanmushi is a delicious side dish that I always like. 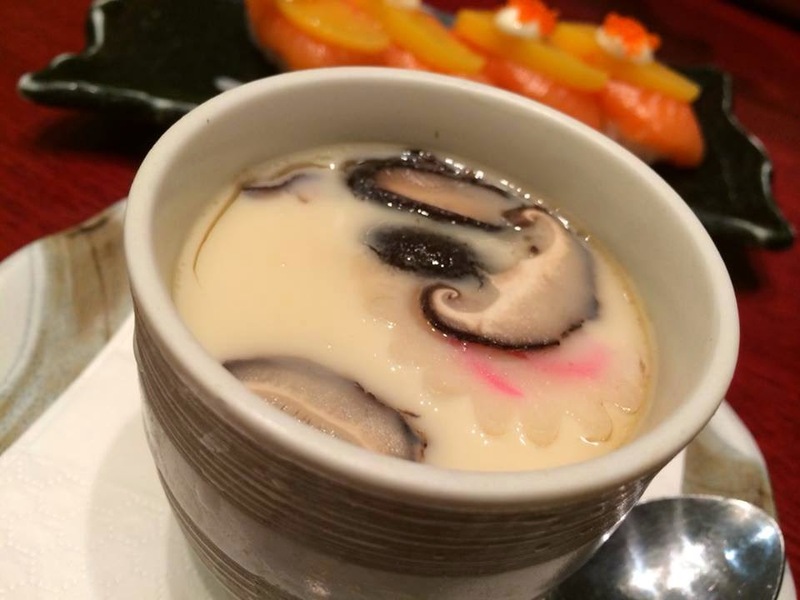 The smooth and silky steamed egg was savoury in taste with a hint of sweetness. 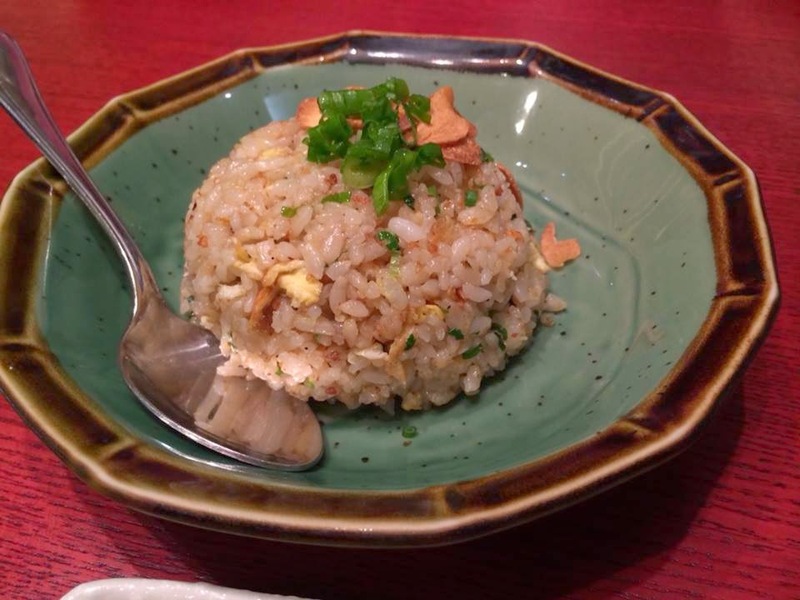 Garlic Rice is made from three simple ingredients; rice, egg and garlic. 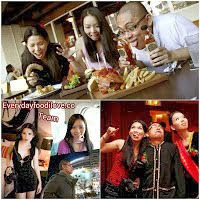 You can eat it on its own or accompany it with other delectable dishes. 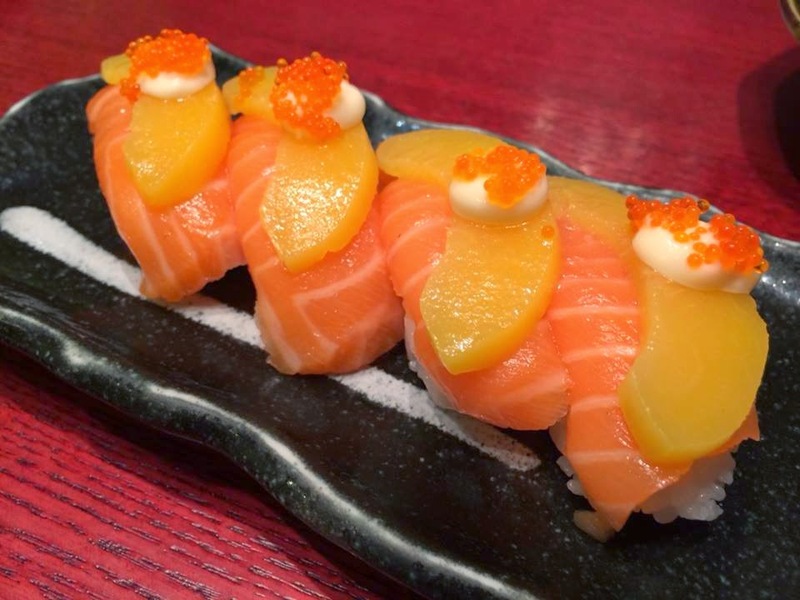 Salmon sushi topped with a slice of soft and sweet peach was refreshing yet delicious. 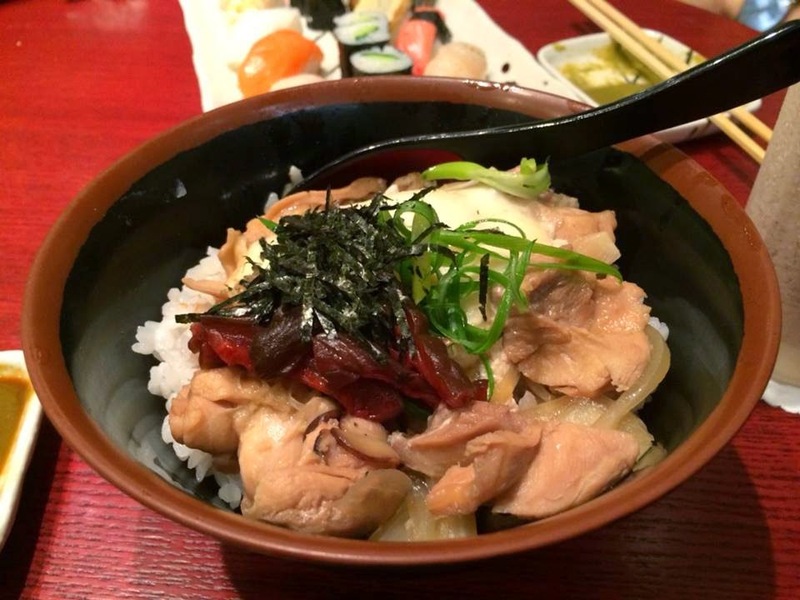 Oyako Don consists of chicken, egg, sliced scallion, and other ingredients are all simmered together in a sauce and then served on top of a bowl of rice. 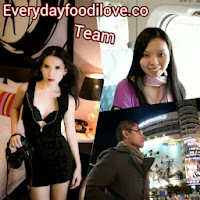 Its light and easy flavours made the dish tasted so good and guilt-free. 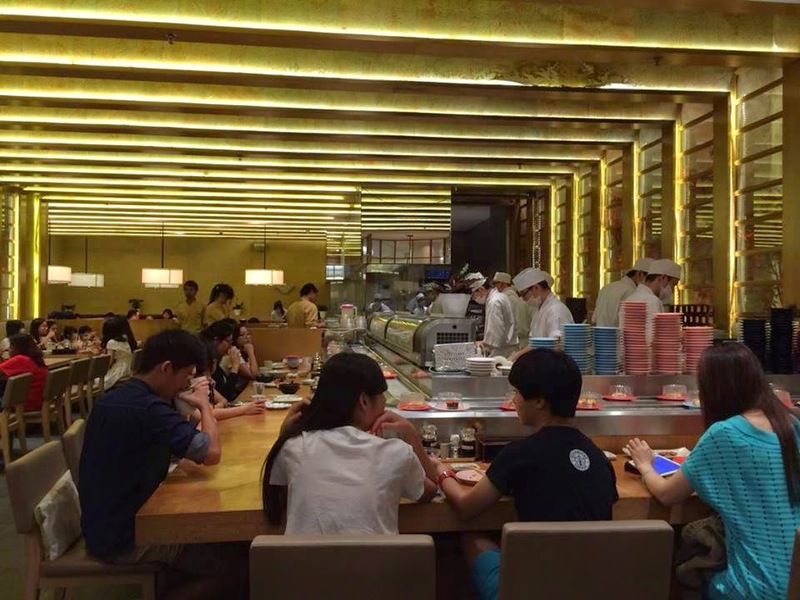 Next, we had the Kitsune soba which is a delicious and healthy treat. 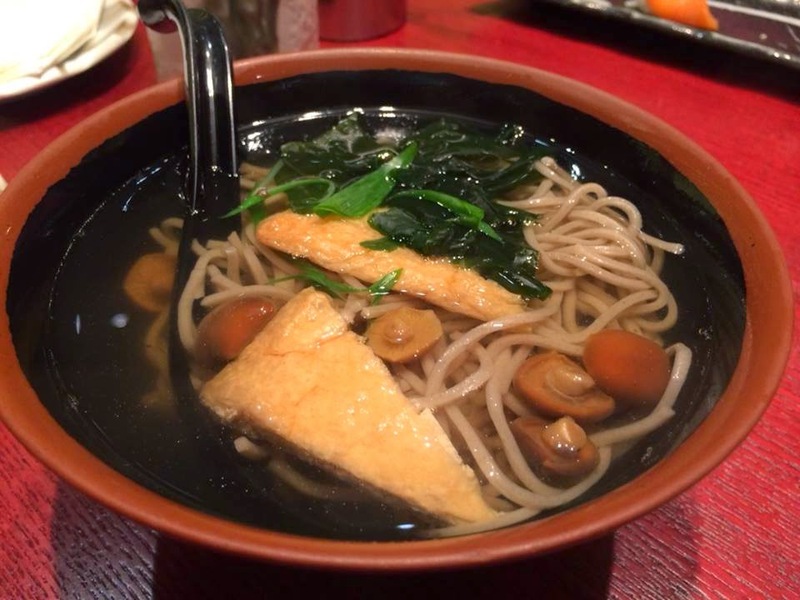 The soba noodles was served in hot stock, topped with bean curd, mushroom and vegetables. 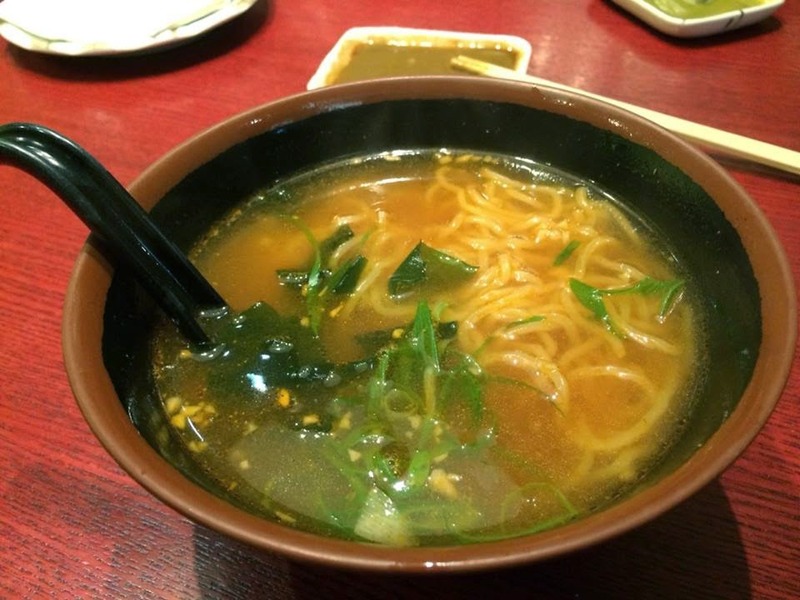 Springy ramen drenched in flavoursome spicy Miso Soup is always my all-time-favourite dish that I will never regret ordering. 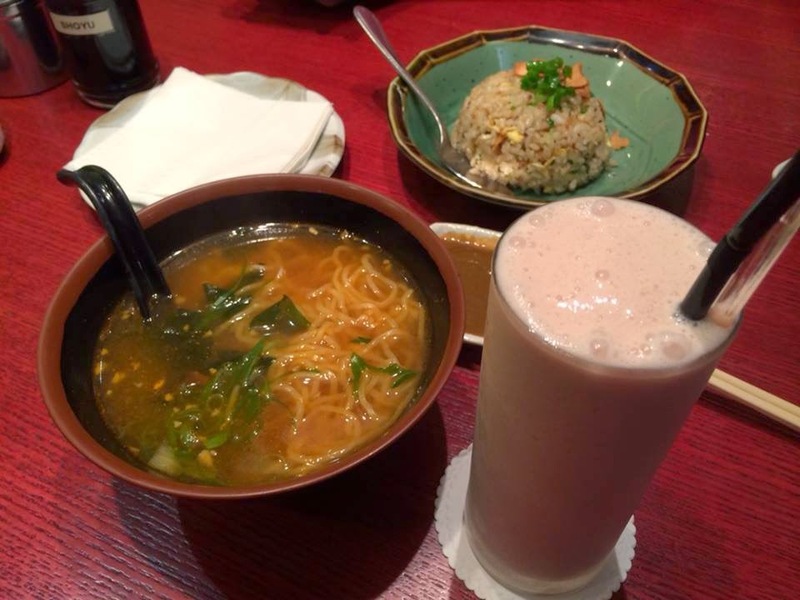 I love the savoury and mild spicy flavour of the Miso soup which wasn't too rich and goes perfectly with ramen. 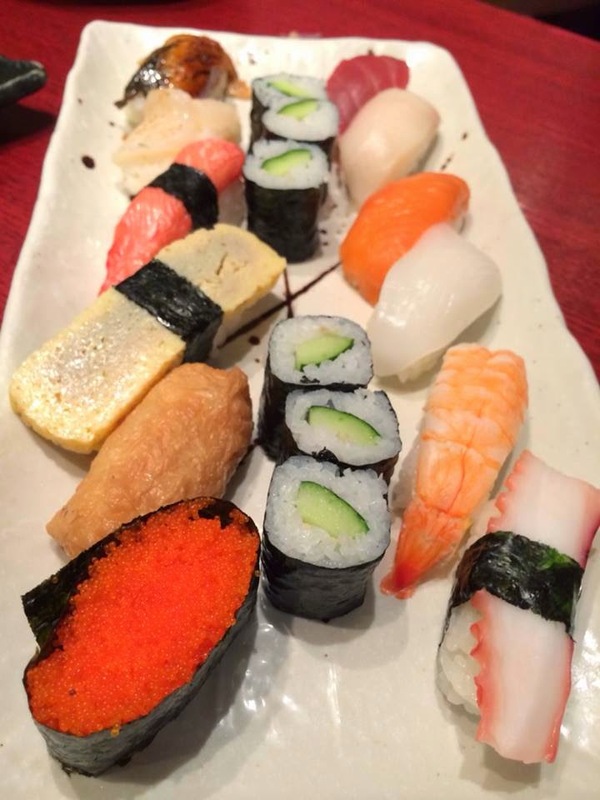 Lastly, we had the Aso Sushi which comes with assorted types of sushi. 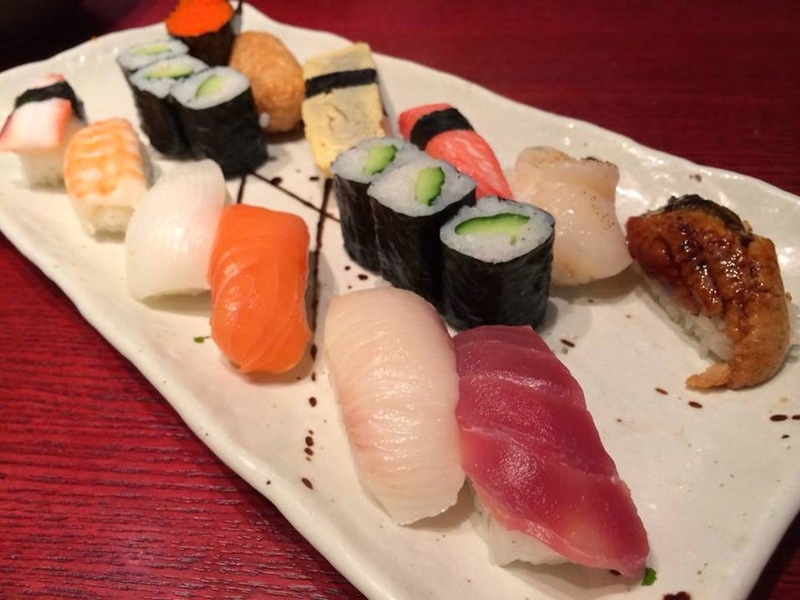 Every pieces of the sushi tasted so fresh and tasty.